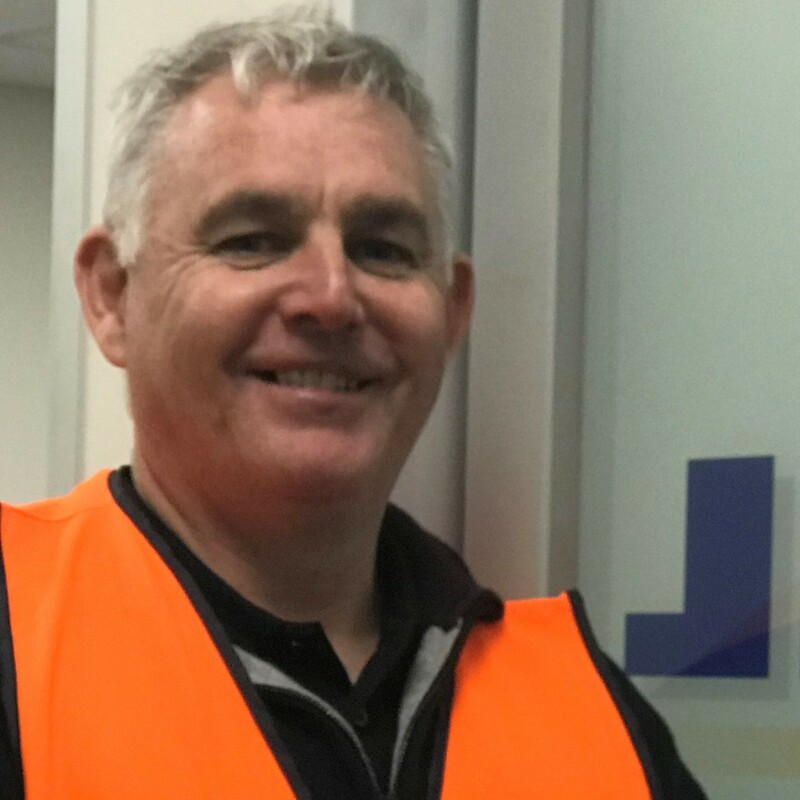 Corey is General Manager of sales and marketing at JOST Australia and has been working in the transport industry for more than 24 years. During his time with JOST, Corey has worked in various roles and has been heavily involved in product development specifically for the Australian market including product testing, ratings, conformance and compliance. Training is a big part of Cory’s role and spans across many areas from product and skill training within the business, product and application training for external customers and end users. Corey is actively involved in local industry working groups and well as JOST World strategy, sales and workshop forums that give him the opportunity to work with a diverse group of people equally passionate about the transport industry. Corey’s time in the transport arena has always been interesting and while it is forever evolving he enjoys being a part of it and looks forward to positive future developments.